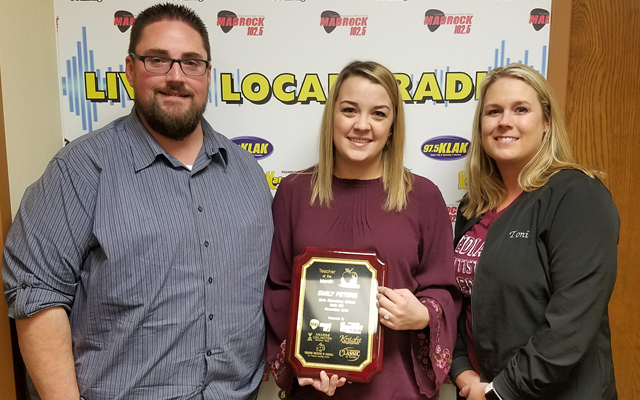 Meet our November Teacher of the Month – Emily Peters from Bells Elementary! 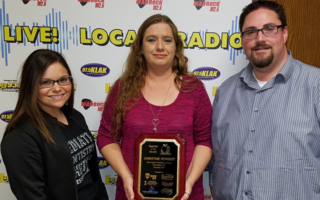 Emily received $750 in cash from our sponsors and an awesome plaque from Awards Unlimited. 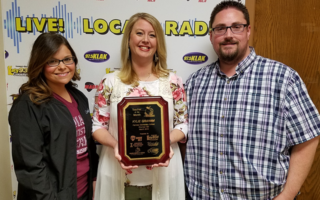 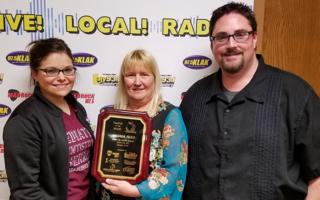 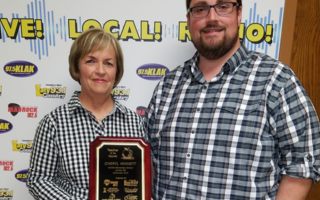 Mad Rock’s Teacher of the Year program is brought to you by Knight Furniture, Pediatric Dentistry of Sherman, Classic of Texoma and Awards Unlimited.